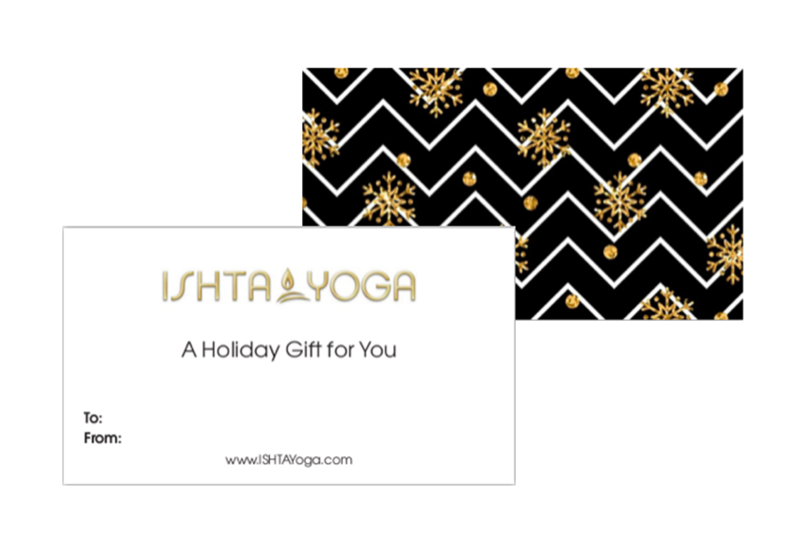 Give the gift of ISHTA! ISHTA Yoga / Journal / Give the gift of ISHTA! Private Yoga Session for $75, and more. All of these deals are available by contacting the front desk at info@ishtayoga.com or (212) 598 – 4800. 5-class package can be purchased online here. Call us or visit the studio to explore more of what we have to offer this month. Our ISHTA Holiday Gift Certificates are also a great way to share with those you love. All our Holiday deals are available through January 1st. Any Questions? Email us here!